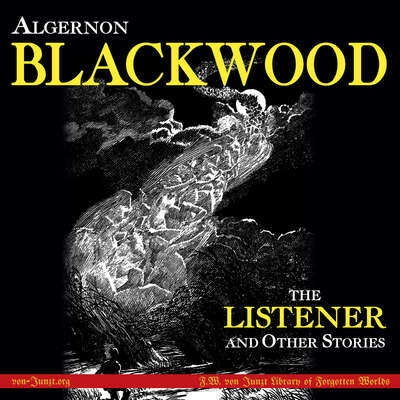 Algernon Blackwood (1869–1951) led a rich and varied life. 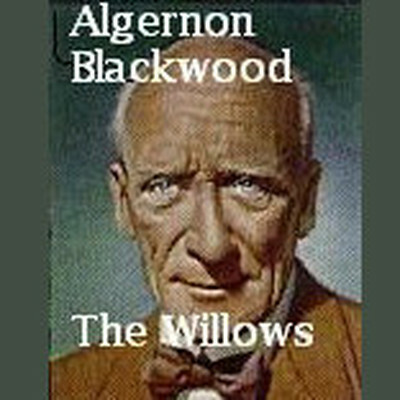 Storyteller, mystic, adventurer, and radio and television personality, he is best remembered for his two superlative horror stories, “The Willows” and “The Wendigo.” But in his lifetime he wrote over 150 stories, at least a dozen novels, two plays, and quite a few children’s books as well. 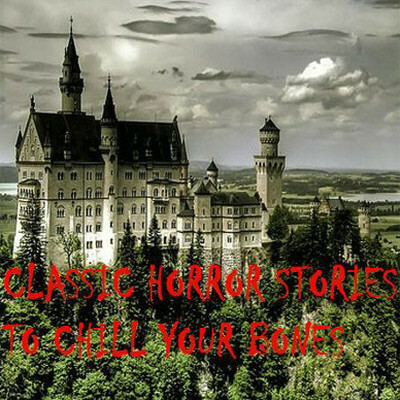 By the time of his death, he had become one of the greatest writers of supernatural fiction in the twentieth century.